New month, new season, new goals. The height of summer is over and now that September is here the ‘back to school’ feeling is one that I’m sure we can all relate to. There’s something about this month that makes us re-evaluate where we are in our lives, what we want to achieve and what we could do better. Exercising more is definitely at the top of most of our lists, especially when we are constantly surrounded by ‘fitspo’ posts on Instagram. To get you motivated back into a regular fitness regime, whether that’s in the gym, attending your favourite class or going for a run round the local park, we’ve found some gorgeous activewear to inspire you. All of these items are available to Click & Collect to your nearest CollectPlus Point which makes online shopping really easy when you’re busy. Trainers are always the best place to start when investing in new gymwear. Buying a pair with good support is essential, but this doesn’t mean that you have to buy ugly ones. 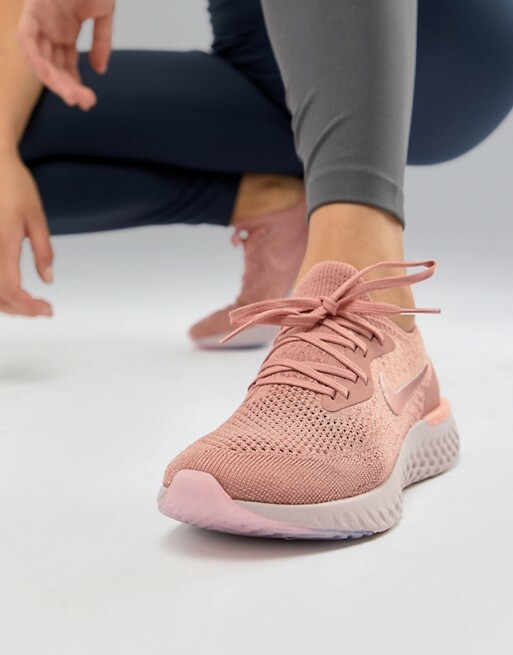 Gone are the days of big chunky trainers, now you can get gorgeous styles like these pink ones that are just as supportive. The high waisted panel on the top of these leggings is great if you want to wear a cropped top or sports bra on its own. But even if you don’t, it is so comfortable and does a great job of pulling you in. We love these grey marl leggings and think they’ll look great with a bright coloured top. You can’t go wrong with black gym leggings and it’s fair to say, once you’ve found the perfect pair there’s no going back. This Nike pair are affordable and a great fit which is essential for the gym. No one wants to splash out hundreds of pounds on something that’s just going to get sweaty, but equally you still want to look good. 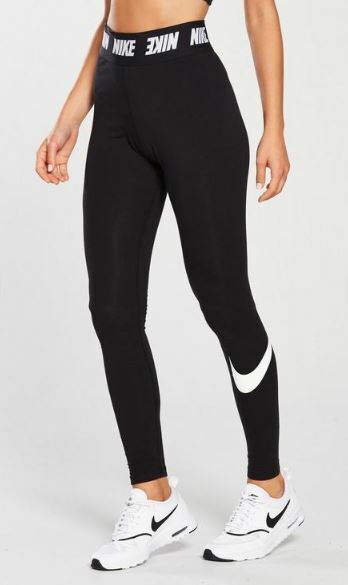 These leggings do a good job of enhancing your natural shape and holding you in at the waist at the same time. 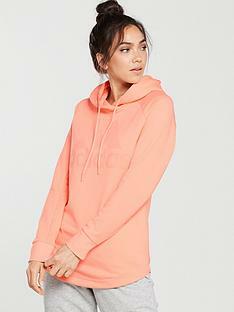 If you’re looking for a hoodie to brighten up your gym gear, this is the one for you. The gorgeous coral colour will cheer you up and motivate you even on the dullest of days meaning you’ll actually make the 6am spin class. Another fab pair of trainers at a seriously amazing price. 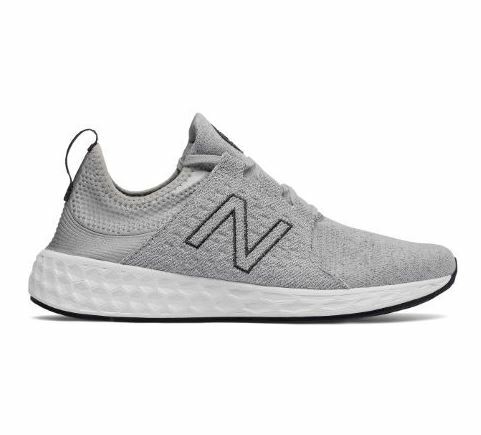 Wiggle have outdone themselves with these bargain New Balance trainers that come in a range of different colours. The sole has shock absorbing technology and the style have been re-designed to increase the comfort of these trainers, what’s not to love! With smart technology quickly taking over our lives, fitness tracking watches have become a global phenomenon, motivating us to keep active and reach our daily goals. 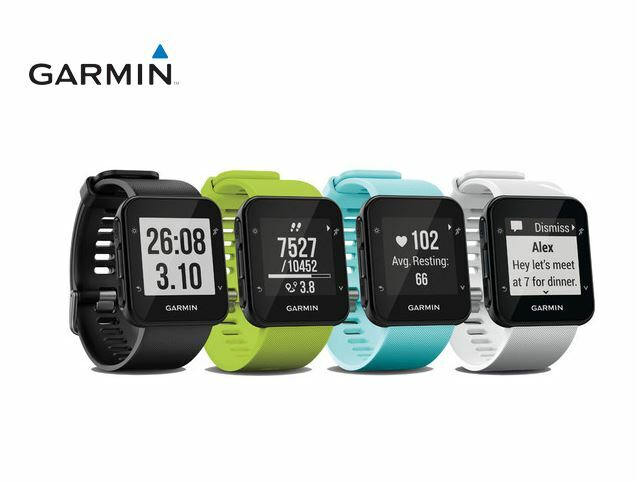 The Garmin watch has GPS which is perfect if you’re into going for long runs and want to track your mileage accurately.